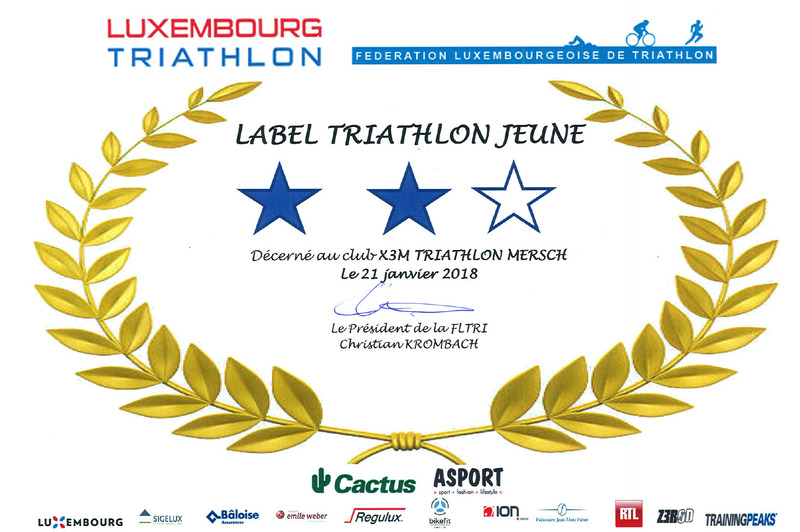 2018 Dakhla ATU Sprint Triathlon African Cup – X3M TRIATHLON MERSCH asbl. 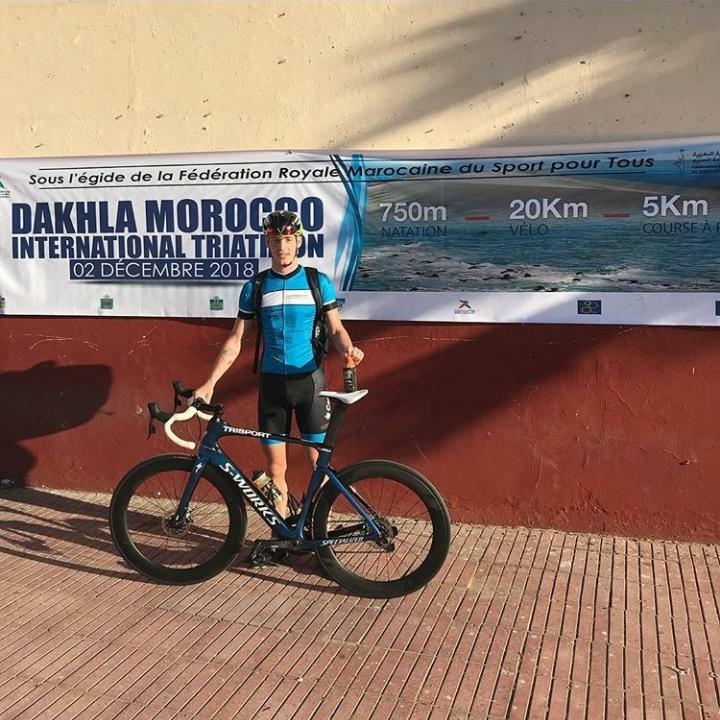 Strong performance by Oliver Gorges at the 2018 Dakhla ATU Sprint Triathlon African Cup in Maroc. 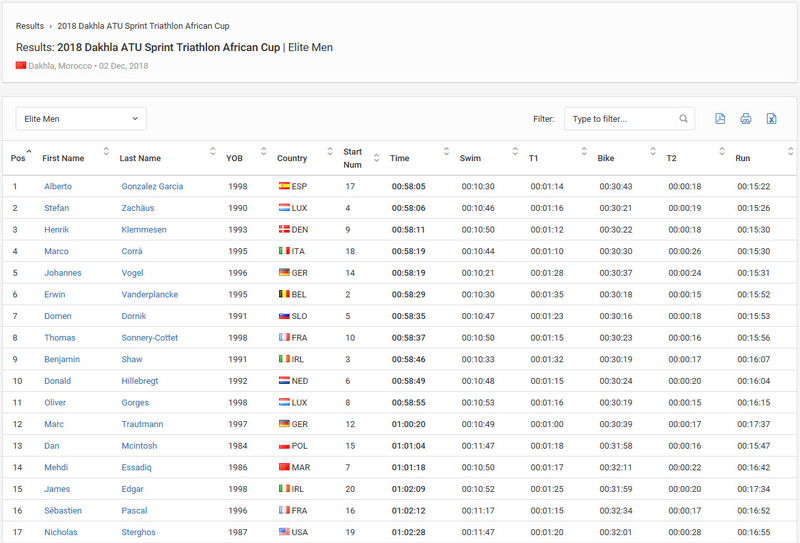 Oliver finished on 11th rank, only 50 seconds down to spanish winner Alberto Gonzalez Garcia.